Because breakfast in Chania means Bougatsa Jordan! Boat trip up to Gramvousa, to explore the immense castle that towers over the sea and swim in the impressive beach of Balos! 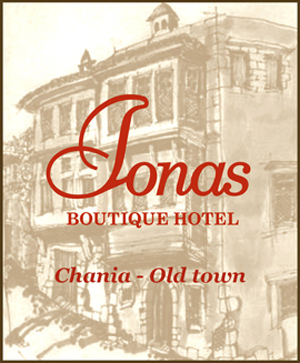 Chania is a very beautiful city and wandering around its alleys will be an unforgettable experience. Explore the castle and scattered finds in the area, gaze at the sea and the magnificent view and when dinner time comes you'll find something nearby, and it will be delicious. Definitely, the more offseason the better, Elafonisi is great all year round. The route to Sougia is slightly tedious, but it is a magical place that combines the amenities of a village, nature and hiking to the Ancient Lissos or the Gorge of Agia Irini. A wonderful gorge, one of the ‘must do’ of the district. A very beautiful gorge that appeals to more experienced hikers and offers untouched nature. Here you will also find the highest bungee jumping in Greece! Come with your windsurfing board and enjoy the conditions offered by the wind and the sea in various parts of the district. 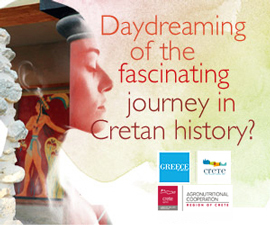 Of the most romantic destinations in Crete ... strictly for hikers or for those traveling by sea. The civilization being kilometers away and the picturesque bay an image that stays in memory. 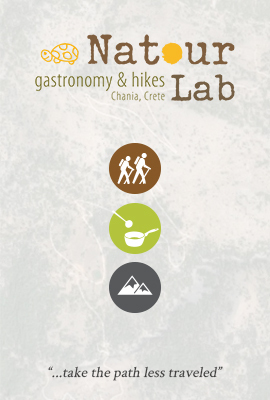 E4 ... yes, the suggestion is to select any part of the E4 trail, as the entire route is wonderful and enjoy the beautiful Cretan nature. The great beach lies in the most western part of the island seeing everyday the sun diving in the blue horizon of the Mediterranean sea. A natural lake where you can swim or even take a stroll with a pedal boat.